The last time I held a baby was some 25 years ago...literally. The lack of any brothers and sisters doesn't offer many opportunities to hold babies. 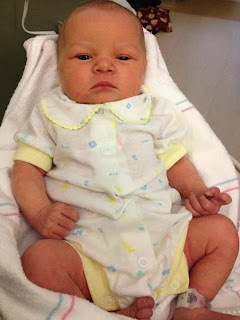 Our family welcomed Lisette Arabella Epperson on November 20th weighing 7 lbs. 6 oz. She's a beaut! Check out her vintage onesie she wore home. Lisette's mommie Sydnee wore this onesie home on July 6, 1988 and her auntie Sloane wore it home on October 28, 1991. Here's a picture of all three of my angels. What are the 5 things the new Grandmom learned you ask? Formula is not warmed when given to a baby. Formula works best when fed at room temperature. I was ahead of the curve on this one. Laziness probably but I fed my girls room temperature bottles 25 years ago. But last week, I learned it is OK and I can put all guilt aside now! Belly Button Cords are not cleaned anymore. Researchers have learned that the cord produces an enzyme that heals the naval naturally. Who knew? I like it though! It's like a "Get the cord out of the belly FREE card!" 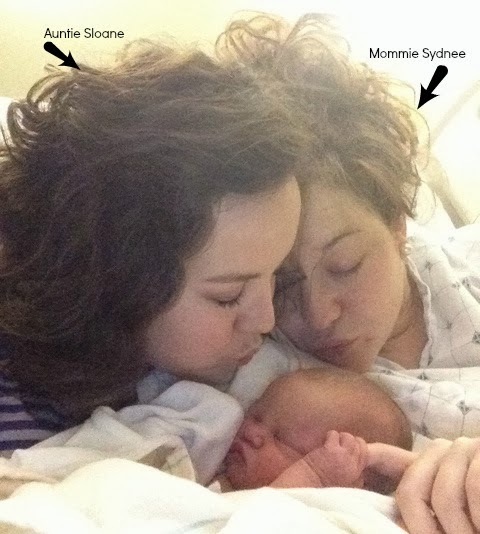 48 hours is no longer the magical time to leave the hospital after giving birth. You can leave anytime before 48 hours (even C-sections) if the doctor feels you and your baby are ready. I raised an eyebrow at this but it seems to be working out just fine. No food restrictions when breastfeeding! What? Everyone knows broccoli and chocolate causes breastfeeding babies to have gas. Not any more...I guess EVERYTHING is GMO...for the better?! NOT!!! Babies stay in the room with the parents at all times, you can't take your baby out of the room until you leave the hospital to go home, the mommie and baby bonds best with Skin-to-Skin contact directly after birth and finally, parents and baby benefits from a "Golden Hour" after birth where they spend the first hour together, just the 3 of them. Okay, that was more than five! 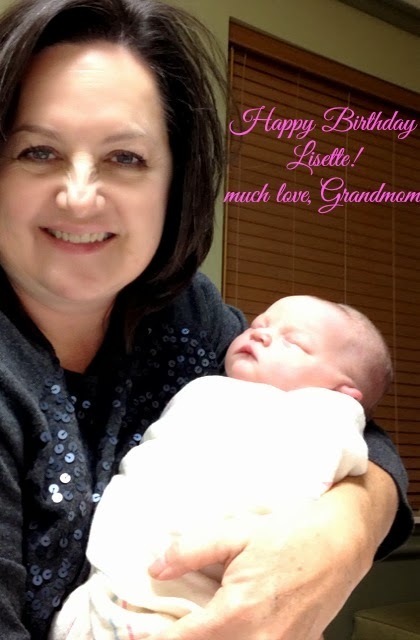 But...this new Grandmom feels way enlightened, do you? I'm sure I'll be learning much more and I can't wait to be edge-u-ma-cated some more! 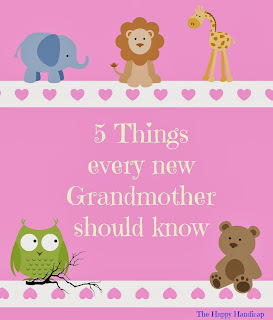 Leave me a comment with your tips and tricks you've learned that all us new Grandmoms should know.